Although teaching a child that being accountable is important, embodying accountability may be more effective. Selfish moments and mistakes are inevitable when parenting. Yet a self-aware parent may try replacing justifications for a parental error with a sincere and simple, “I’m sorry.” A parent’s ability to own their mistakes helps the child internalize the capacity to be accountable. This seems so basic, but it’s difficult for a few reasons. First, many parents work their fingers to the bone most days in an effort to provide for their child and give the child opportunities they may not have been afforded. The amount of sacrifice a parent endures for the sake of their child is incredible. 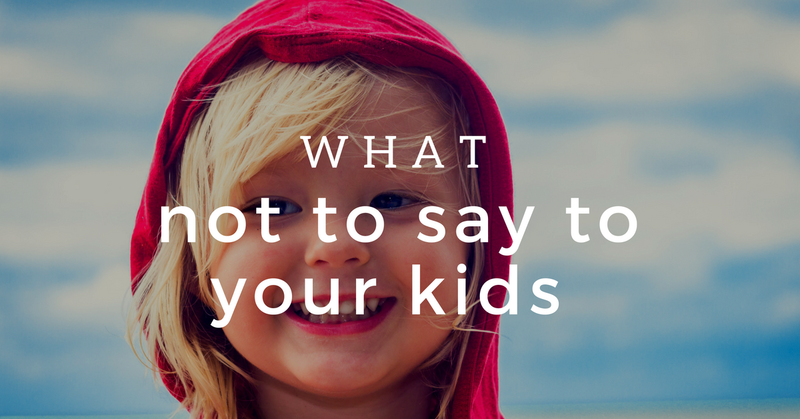 Yet, this may prevent a parent from delivering an authentic apology when the moment arises. After all, it is one small mistake in the midst of a million sacrifices, right? Yes, but it is also a golden opportunity to model accountability instead of excuses. For example, say a parent spends 8 hours at a child’s swim meet, sacrificing an entire Saturday in order to see a few exciting minutes of action in the water. Yet, the parent stepped out of the swim arena for a few moments to respond to a work call and missed the child place first in her third event. Afterward, the child is upset that her parent missed her race. The parent’s first instinct is to defend herself and remind the child she was present for the first two events, and the work call was of critical importance. However, this does not help the child feel better, nor does it model accountability because the parent is justifying and excusing her transgression. Although it is tough for a parent to swallow their pride and admit a mistake, it is often the quickest way to model accountability for a child. If the parent is able to say, “I am so sorry. I made a mistake. I’m sorry I hurt you,” the parent is 100 percent accountable. In addition, the parent is not making the situation about them because they are focussing on the child and the child's feelings. The child feels better because the parent exemplifies an understanding of how their mistake made them feel. This maintains trust in the relationship and firmly reinforces accountability as a virtue. Second, parents often shy away from admitting a mistake because they want to maintain a position of authority. Often, they believe that if they surrender authority, they lose control. Yet, the opposite is actually true. 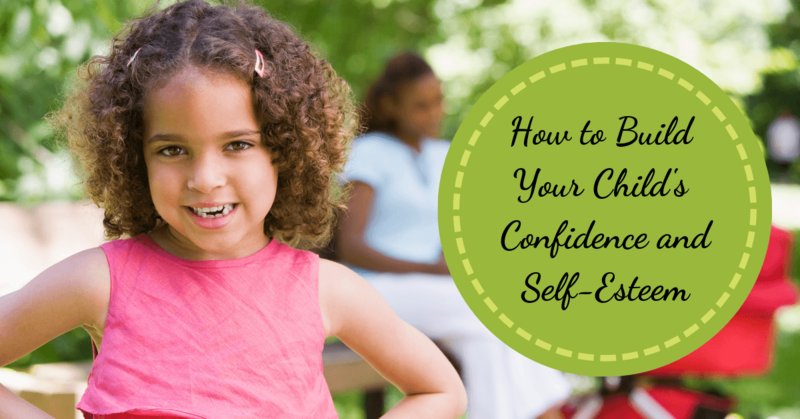 A parent who owns a mistake is self-aware and secure. When parents make themselves vulnerable to a child by admitting fault, they are communicating to the child that they are strong enough to handle accountability. The parent’s leverage stems from garnering the child's trust and respect, not power and control. When a child recognizes his or her emotional state, they are more apt to verbalize how they feel instead of act it out. When a child is struggling, tuning into the child’s emotional state and gently identifying their feeling helps the child recognize it themselves. Third, a parent frequently refrains from apologizing because the child also acted inappropriately during an interaction. The parent is tempted to solely focus on correcting the child’s mistakes, but in doing so, ignores their own. However, if the parent takes responsibility for their part of the conflict, the child may be more likely to own their negative behaviors. For example, a parent is late picking up their child from band practice and the child was locked out of the gym, scared and cold. As the child gets in the car they throw their backpack across the back seat and scream, “Where were you? !” The parent’s first impulse is to reprimand the child for acting out and demand they speak respectfully, yet it takes the focus off of the original transgression, which is a bit unfair. Instead, the parent may try saying, “I’m so sorry. You must have been worried and cold. But, honey, you can’t scream. Please tell me you are mad without yelling.” Hopefully, if the parent owns their part in the interaction, the child will follow suit and own his or her part. A parent who is never wrong in their relationship with a child will raise a child who is never wrong in their relationship with a parent. Being secure enough to own parental mistakes helps a child own their missteps with a parent and others. Shedding defense mechanisms and embracing vulnerability and accountability solidifies trust and closeness .